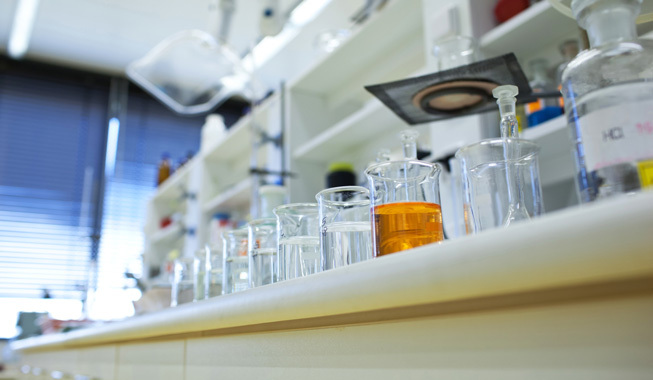 ImmunoReagents is committed to producing high-quality, cost effective reagents for the Life Science communities. 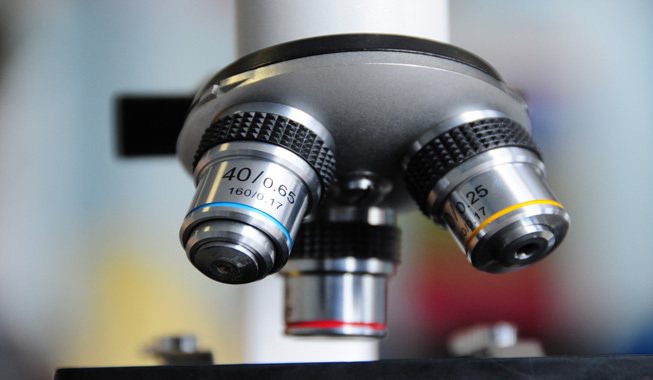 Our commitment is to the success of our clients and their research. 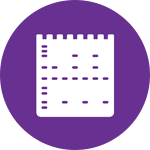 Primary antibodies are developed to specifically detect antigens of interest and are manufactured using cGMP and QSR compliant procedures. 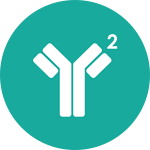 Several primary antibodies are currently in use in FDA approved immunodiagnostic assays. 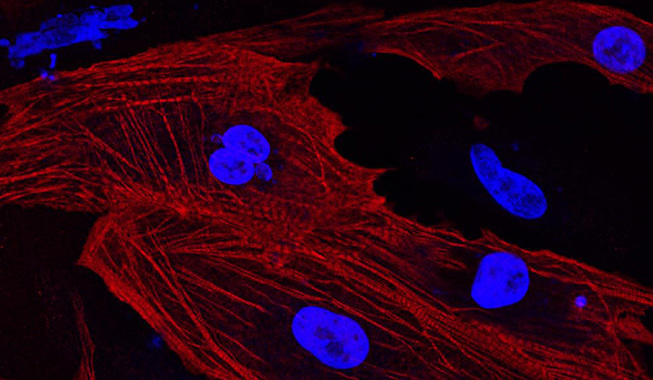 Secondary antibodies are available unconjugated or conjugated to a specific enzyme such as biotin, HRP or a fluorophore. Various levels of cross adsorption are provided to ensure minimal background and to reduce the potential of cross reactivity that may be associated with nonspecific binding. 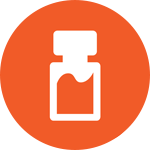 ImmunoReagents offers a variety of reagents optimized for ELISA, IHC, Western Blots and other immunoassay formats. 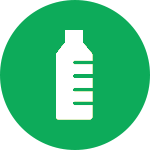 HRP, Biotin, Streptavidin and Alkaline Phosphatase conjugates have been fully optimized for peak assay performance. 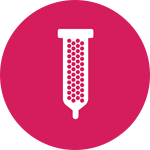 ImmunoReagents’ antibody purification resources include both loose resin and convenient kits designed for the purification of antibodies and proteins from serum, cell culture supernatant and ascites fluid. Products include Antibody Purification Kits, a complete line of Ligatrap™ purification products, and more. 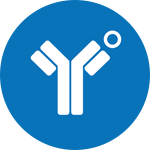 We are one of the industry’s leading OEM and bulk reagent antibody manufacturers. 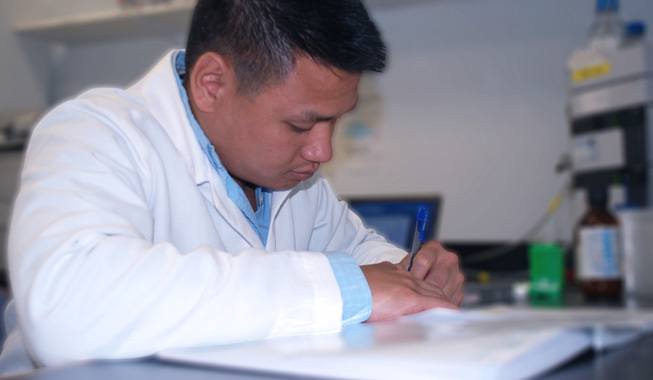 Our primary and secondary antibodies are used for the production of research reagents and In-Vitro Diagnostic immunoassays. 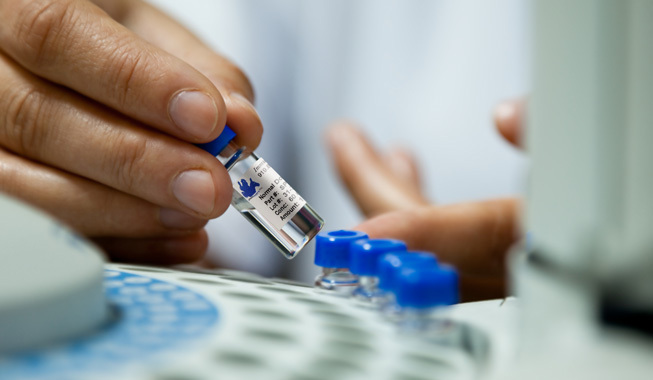 ImmunoReagents offers normal serum and purified immunoglobulins for use as a blocking agent or as a control for immunoassays. Serum and immunoglobulins are supplied in lyophilized form and are used to reduce non-specific binding associated with HAMA and heterophilic interactions.